Recorded Live at The Sun Plaza Hall, Tokyo, Japan - June 14, 1982. Files: 12. :: Size: 228 MB (flac). 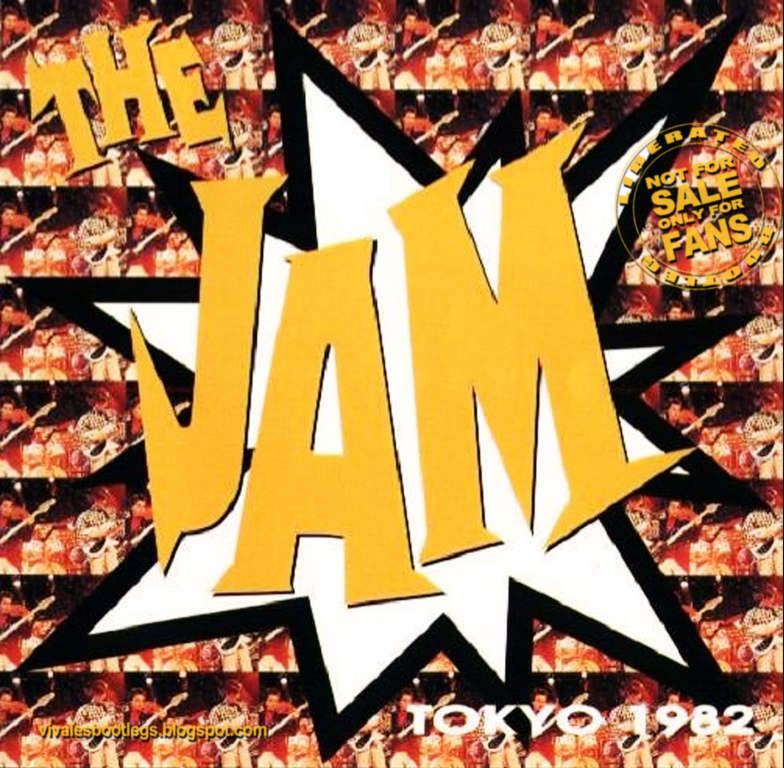 Personnel: Paul Weller - Vocals, Guitar :: Bruce Foxton - Bass Guitar :: Rick Buckler- Drums. Notes: Italian bootleg. 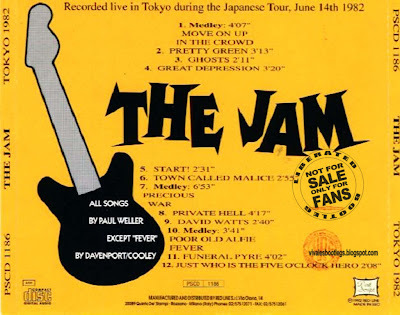 Recorded live in Tokyo during the Japanese Tour, June 14th 1982. Very good sound. Lineage: CD>WAV>FLAC.<-(Info taken from original info file).